As executive vice president of EwingCole, Keith focuses on developing the talent and building the processes that elevate design and drive technical quality across the firm. He supports research efforts within the firm as well as the development of innovative workflows that routinely deliver excellent results. Keith leads the design and delivery effort for projects within the sports, entertainment, and education practices. 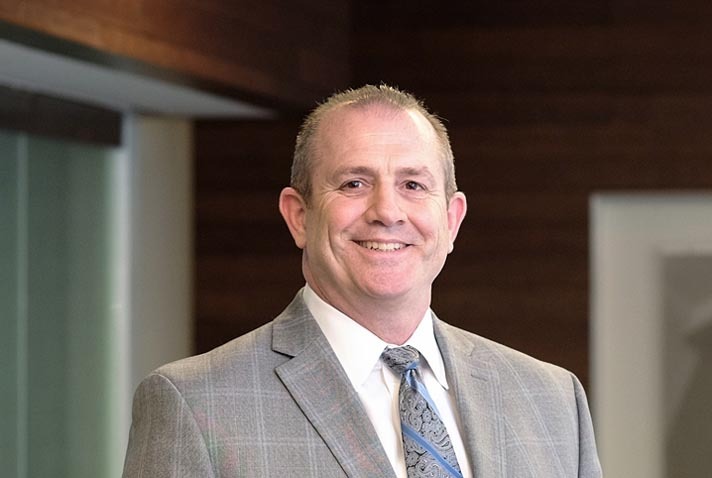 As a managing principal, he is instrumental in defining the scope and program for projects at the outset and follows through with a focus on technical rigor and design sensitivity. Before serving in his role as EVP, Keith served as a studio director within the firm’s Philadelphia office. He holds a B.A. in Architecture from Lehigh University and a Master of Architecture from the University of Pennsylvania. Keith joined the firm in 2003.